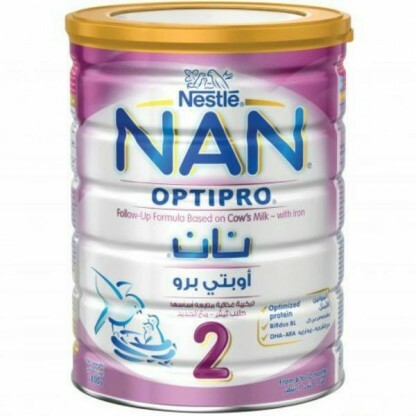 Introducing NAN OPTIPRO 2, a premium follow up formula for babies after 6 months. 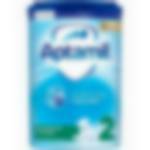 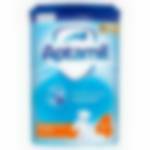 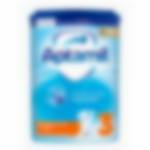 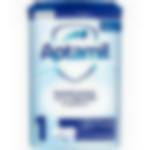 Now with the highest 2’-FL*, complemented with Iron and Zinc that help support your child’s natural defences! It contains OPTIPRO, an exclusive optimized protein blend that provides the right amount of quality proteins and is gentle on developing organs.